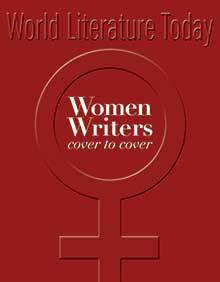 The editors at WLT agree and several months ago decided to dedicate the November 2016 issue exclusively to women writers—and women reviewing women writers. The editorial team briefly considered creating such an issue without comment—as if WLT existed in a utopia of parity where all writers in a literary magazine might just happen to be women. But in 2016, giving women the whole issue is still noteworthy even for a magazine like WLT with a strong track record of publishing women writers. 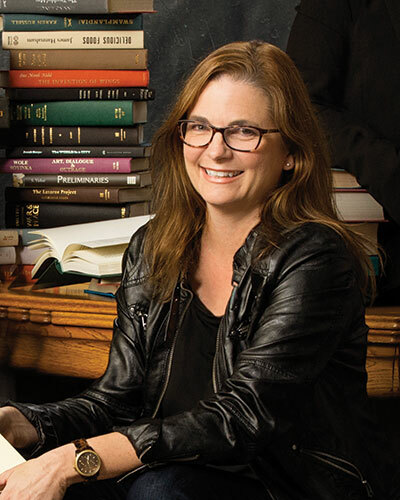 We are glad to be on this course with an issue devoted to women writers—a purposeful, focused effort to produce new discoveries and rich results. In these pages, Meena Alexander writes an elegy for a young Dalit student who killed himself in an act of protest. In her creative nonfiction essay, Wang Anyi recalls the longtangs (lanes) of Shanghai’s urban layout. In her interview, Samar Yazbek discusses empowering Syrian women in refugee camps, while Lidija Dimkovska recalls Yugoslavia’s dissolution, a context for her novel A Spare Life. Oddný Eir’s philosophical meditations look into the open spaces created in art and ask new questions, while Zsuzsa Selyem’s feline narrator reflects on world history from Oppenheimer to Donne to Stalin to Ana Pauker. Carmen Boullosa’s narrator recalls One Hundred Years of Solitude’s influence on her generation in an excerpt from Boullosa’s postapocalyptic novel, Heavens on Earth. These pieces and much more lie ahead in these ninety-six pages of some of the world’s best writers from more than fifteen countries. 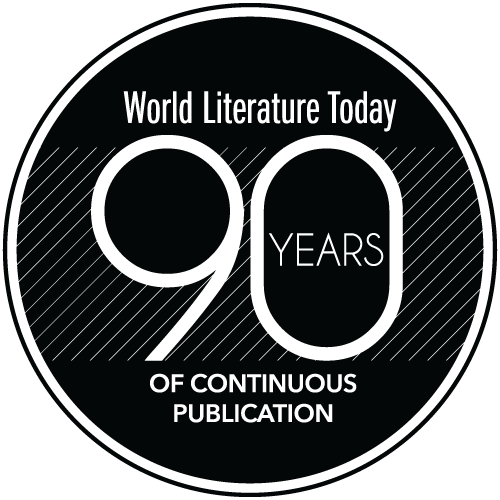 We believe that this issue highlights important writers who deserve the world’s attention and invite your comments about this special issue—our utopia of literary parity.